My mosquito situation is unreal. I’m one of those people they describe as having sweet blood (which is just a fancy way of saying bug magnet) and as the result of this, citronella candles and I are best buds. 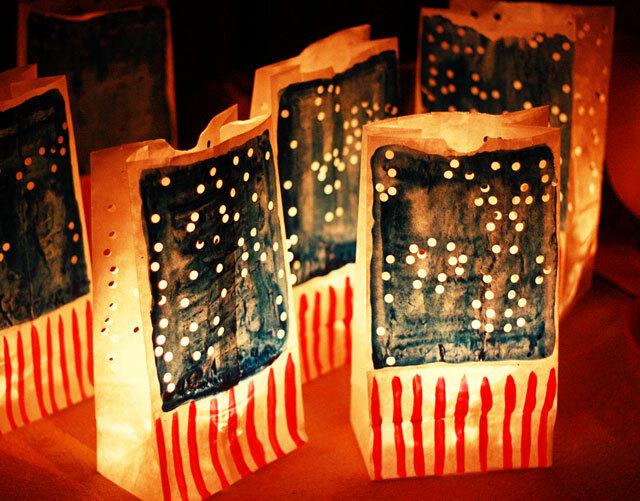 Even better; citronella candles in super cute patriotic outfits. 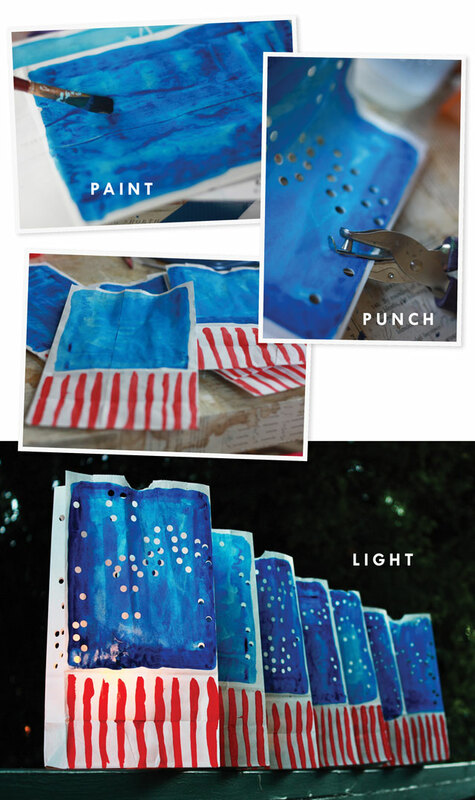 Great craft project for the kids! Thanks. what do you light it with? problems with hackers and I’m looking at alternatives for another platform. I would be fantastic if you could point me in the direction of a good platform. I love this project! I am a children’s librarian and this is going to be our 4th of July storytime craft. You are the best. These are so beautiful. I shared your photo in a recent blog post and have linked back to your site. I’ve included the link, if you’d like to read the article!